With around 19.67 million consoles and 86.93 million software titles sold, the Nintendo Switch is certainly a force to be reckoned with. Before the next fiscal year ends in March 2019, I am sure we could see 25 million consoles and over 100 million titles sold. With regards to the latter, you may be interested to know Nintendo’s popular titles are faring on the Nintendo Million Sellers list? 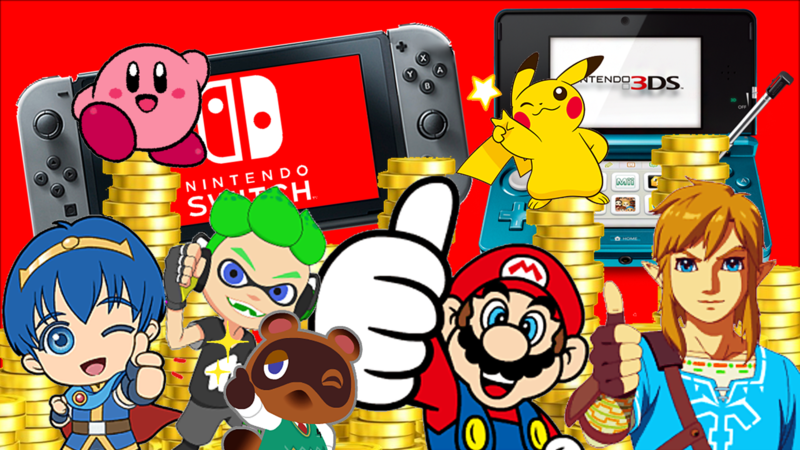 Well you can check out the list below that show the current number of Switch software units sold as well as how many sold as of January 2018. We have also included the current Million sellers list of 3DS titles as well. Thanks, I looked over it again. Having one of those days where the brain just glazes over things.